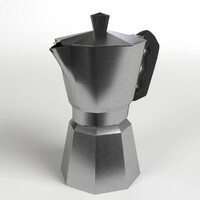 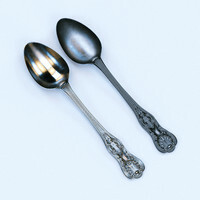 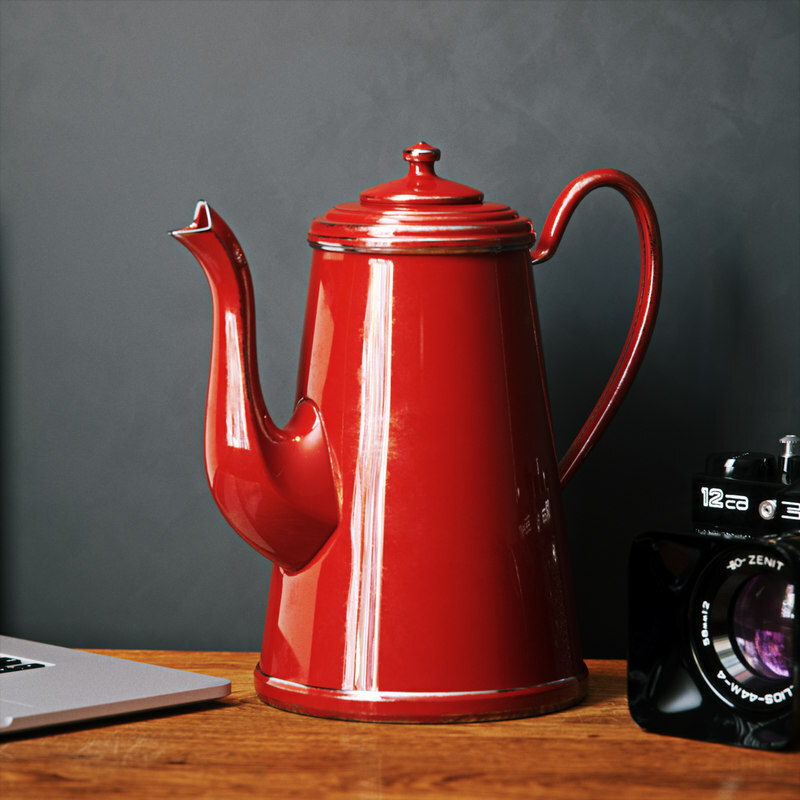 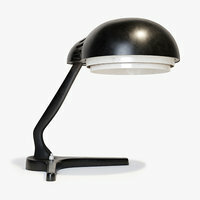 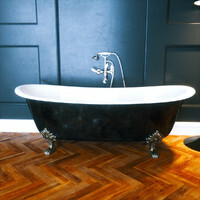 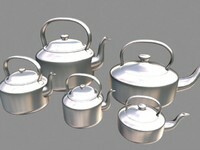 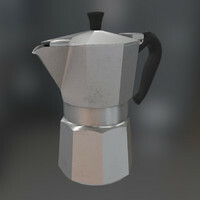 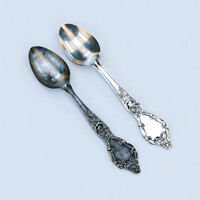 Iron Vintage Pot is a high quality, photo realistic model that will enhance detail and photorealism to your renderings. 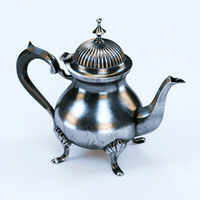 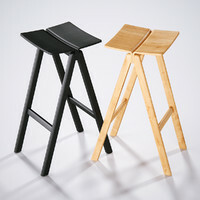 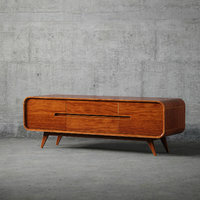 The model has a fully textured, detailed design that allows for close-up renders, and was originally modeled in 3ds Max 2014 and rendered with V-Ray, Corona and FStorm. 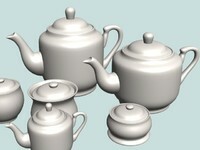 -Models resolutions are optimized for polygon efficiency.